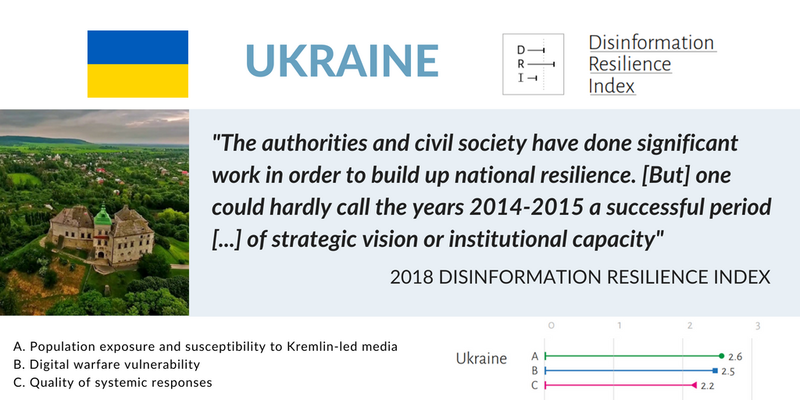 On 16 July 2018, the Eastern Partnership Civil Society Forum held the launch event of the Disinformation Resilience Index in Brussels. 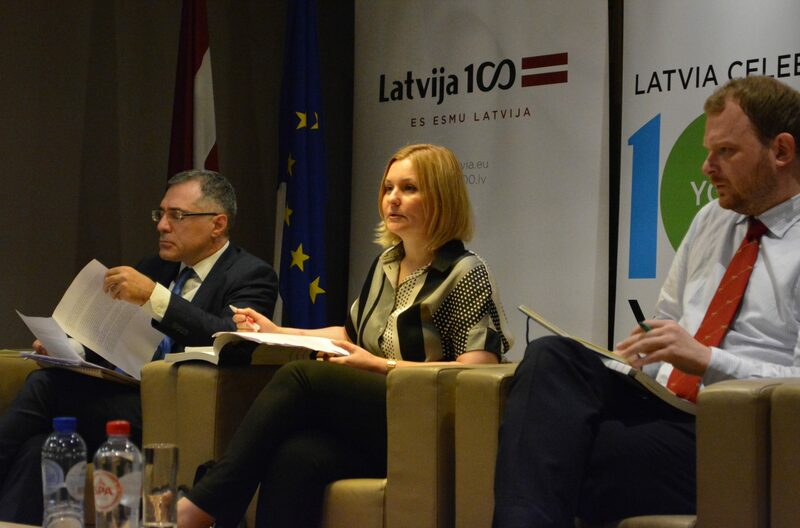 The event was hosted by the Permanent Representation of the Republic of Latvia to the European Union and saw the presentation of the results of the Disinformation Resilience Index and the report for the Eastern Partnership Region. Speakers and participants discussed EaP countries vulnerabilities and preparedness to counter foreign-led disinformation and debated best practices and recommendations to fight disinformation. These included strengthening the media environment, investing in media literacy programmes, promoting better cooperation between governments and civil society as well as working with diasporas. 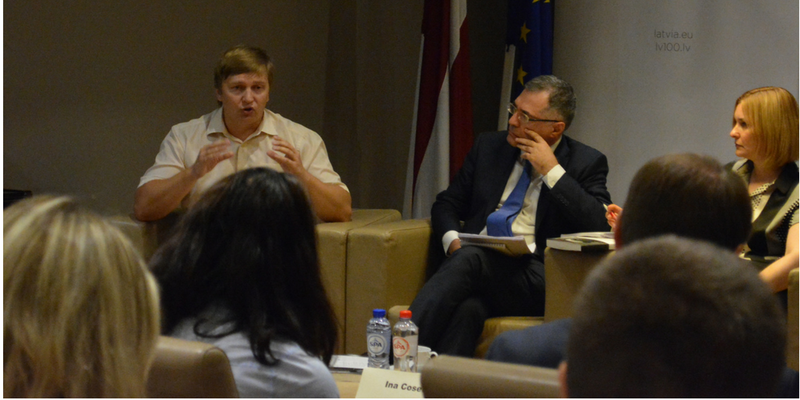 Andžejs Viļumsons, Ambassador at the Latvian Permanent Representation to the EU, opened the event praising the report, which he defined “excellent material” for practitioners and policy makers who are developing strategies to counter disinformation. Hennadiy Maksak, author of the Disinformation Resilience Index (DRI) and member of the EaP CSF Steering Committee (Foreign Policy Council – Ukrainian Prism) presented the Index methodology and elaborated on the three indicators that compose the Index: (i) Population exposure to Kremlin-backed media; (ii) Quality of systemic responses; and (iii) Vulnerability to digital warfare. 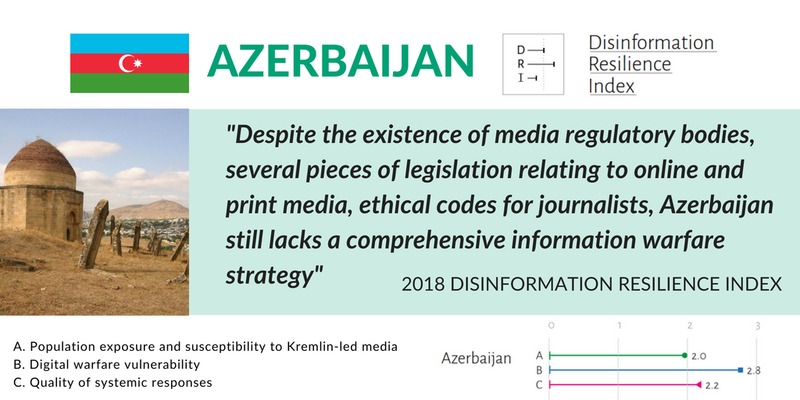 The report assesses each country on the basis of these three indicators and analyses each country’s vulnerable groups, media landscape, legal regulations, institutional set-up, digital debunking teams and media literacy projects. The countries of the EaP region – noted Mr Maksak – are particularly similar for what concerns vulnerable groups which for all six consist primarily of the elderly, Russian minorities and Russian Orthodox church followers. 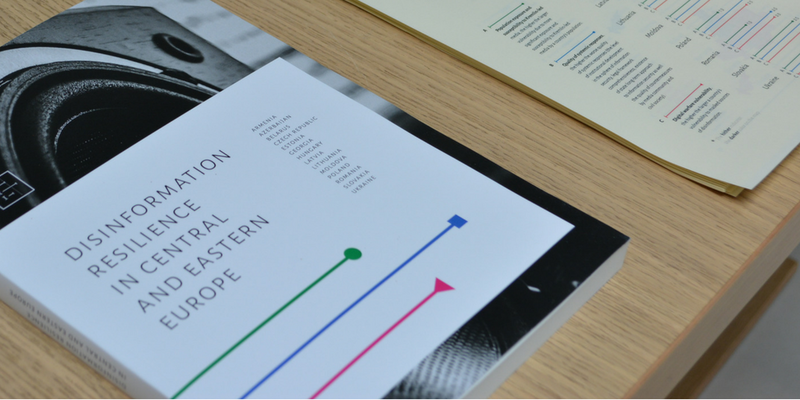 Mr Maksak went on to present in details the results of the Index for Belarus, Moldova and Ukraine. He noted that Moldova is the worst performing country out of the 14 states analysed in the report – a worrying sign ahead of the upcoming parliamentary elections. 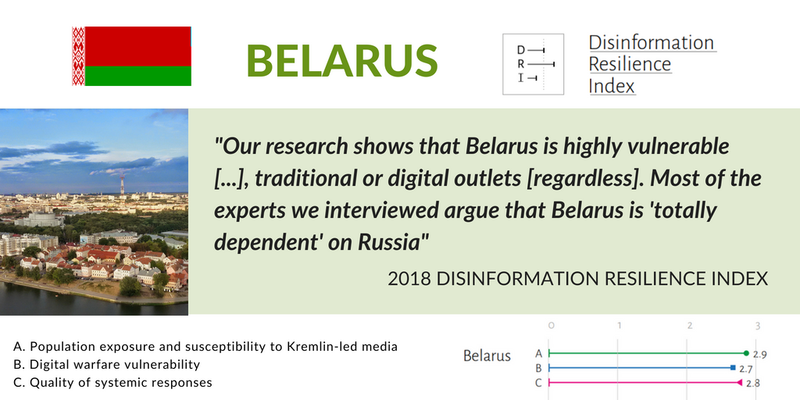 Belarus ranks slightly better, but it scores particularly low in terms of population vulnerability to disinformation, with the report pointing to soldiers as particularly vulnerable category. Both Belarus and Moldova, he noted, face the challenge posed by so-called hybrid media outlets – state-owned media outlets that broadcast in Russian and buy a considerable proportion of their content and information from Russia. 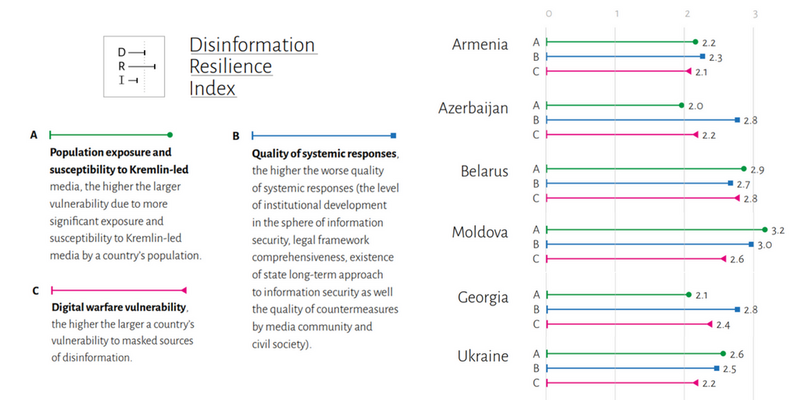 Finally, for Ukraine, the Index highlights better quality of systemic responses and lower population’s susceptibility than in Moldova and Belarus, although citizens living in border regions remain very susceptible to Kremlin-led disinformation. Lasha Tugushi, also one of the authors of the DRI and member of the EaP CSF Steering Committee (EI-LAT, Georgia), presented the results of the index for the South Caucasus countries. 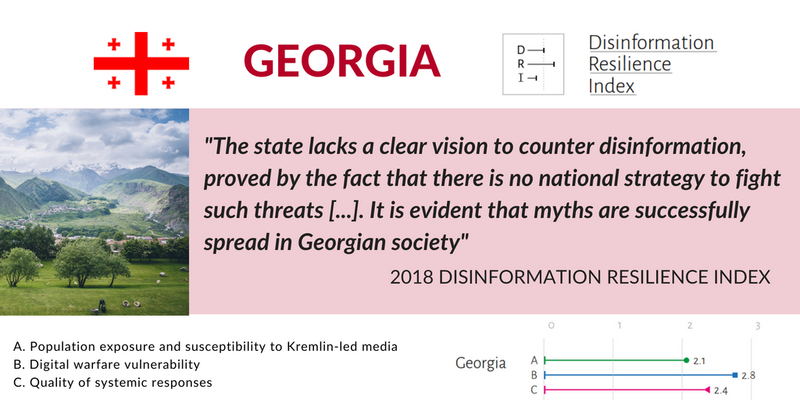 The Index results point to Georgia as the most vulnerable country of the region, with a higher digital warfare vulnerability and a lower quality of systemic responses than Armenia and Azerbaijan. 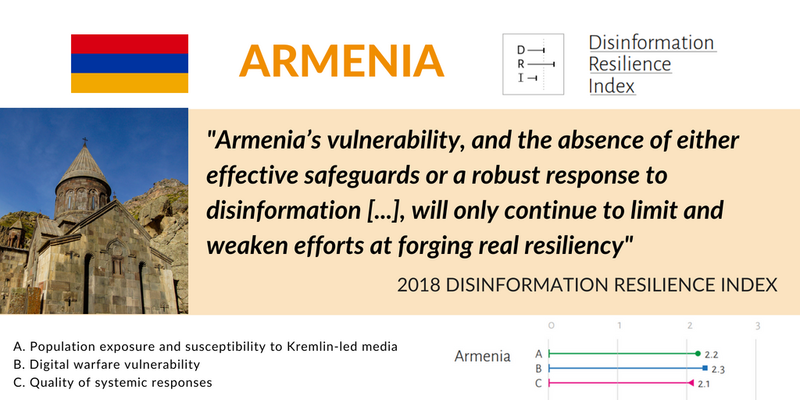 Armenia presents a relatively lower digital warfare vulnerability than its neighbours, while Azerbaijan ’s population exposure and susceptibility to Kremlin-led disinformation remains comparatively low, thanks to a relatively homogenous population – who partly blames Russia for the lack of settlement of the conflict in Nagorno Karabakh – and its highly regulated media environment. Ina Coseru, EaP CSF Steering Committee member (National Environmental Center, Moldova), reflected on the Index results for Moldova, the worst performer in the EaP region and overall. Ms Coseru raised concerns over the political control over the mainstream media in the country and provided some examples of real cases of disinformation shared by pro-government news outlets. Ms Coseru stressed the key role of civil society in fighting disinformation and called the attention to rural areas, where civil society organisations are less present and the population is less resilient to disinformation efforts. Finally, Ms Coseru called on EU institutions and Moldovan civil society to better communicate the EU support to Moldova and its practical benefits on the population, in order to counter disinformation against the EU. 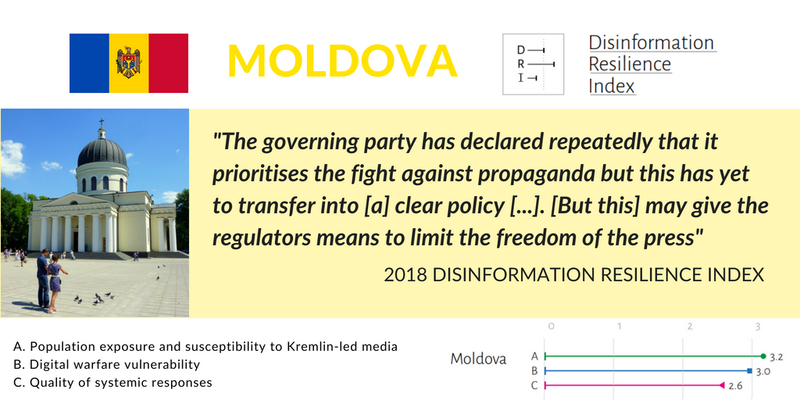 The Moldovan diaspora could also be a partner in the fight against disinformation as carrier of examples and reliable information of how life is in Europe to their family and peers. Finally, Jakub Kalensky, East StratCom Task Force member at the European External Action Service (EEAS), provided an overview of the disinformation threat in Europe. He welcomed reports like the DRI and appreciated that systemic responses were included in the research. Mr Kalensky stressed that assessment of disinformation responses must take into account both government and civil society efforts and noted that cooperation among the two is key for successful counter-efforts.